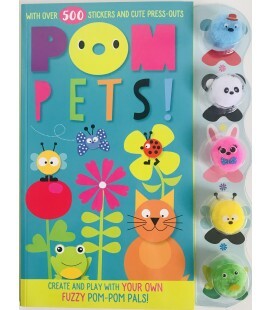 It´s playtime for the cute and cuddly kittens! 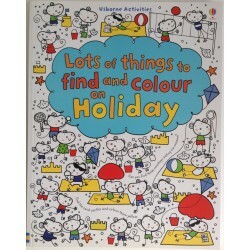 Join them in this paw-some activity book, packed full of puzzles, games and colouring. 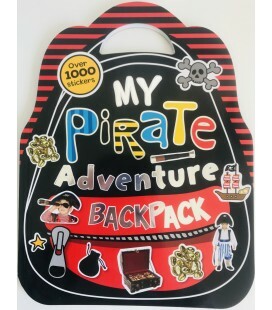 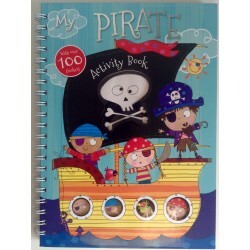 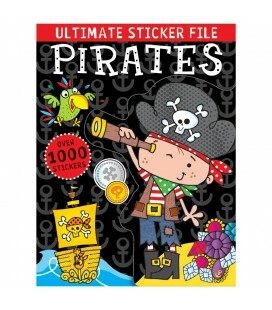 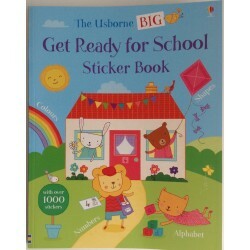 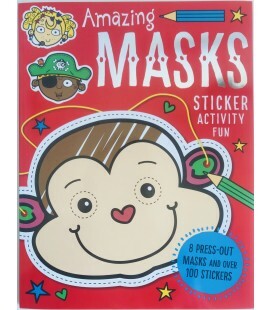 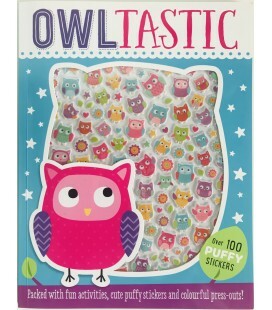 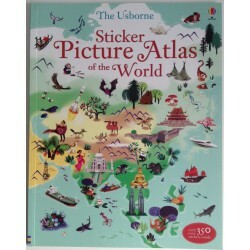 With over 1000 stickers and lots of exciting press-out pieces to play with, there are hours of fun to be had!